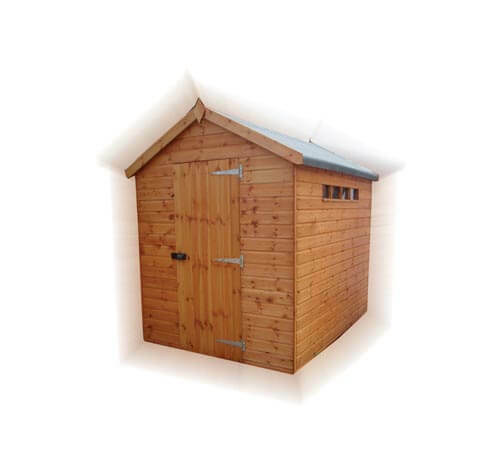 Whether you’re an avid gardener or someone needing extra storage space for your hobbies or junk, GSG has the ideal solution. 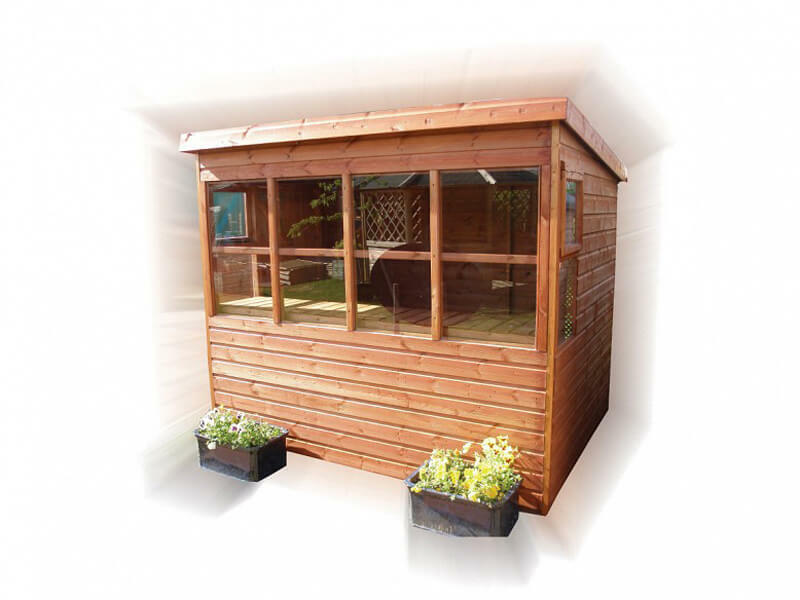 Are you constantly looking for more space, indoors and in your garden? 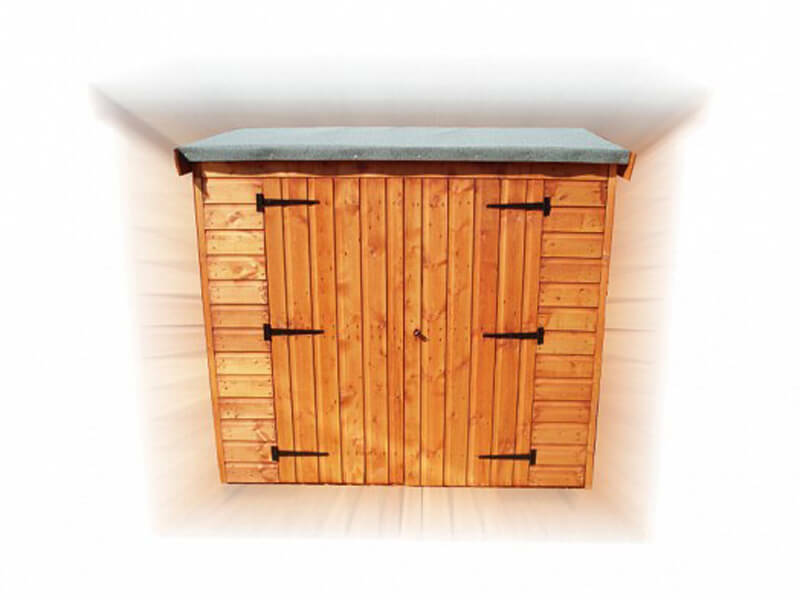 Perhaps you are an avid gardener seeking somewhere to store their tools or someone who wants extra space for their hobbies or excess junk? 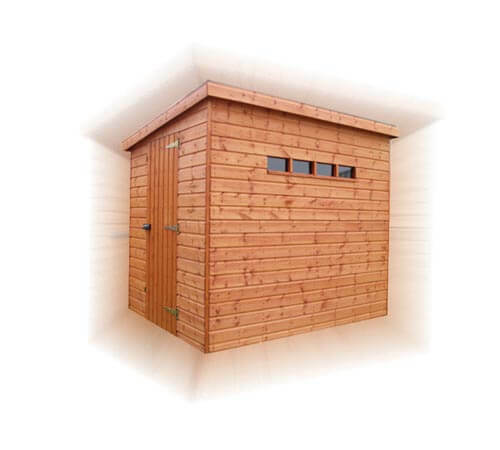 Our attractive, bespoke storage sheds cater for specific needs. 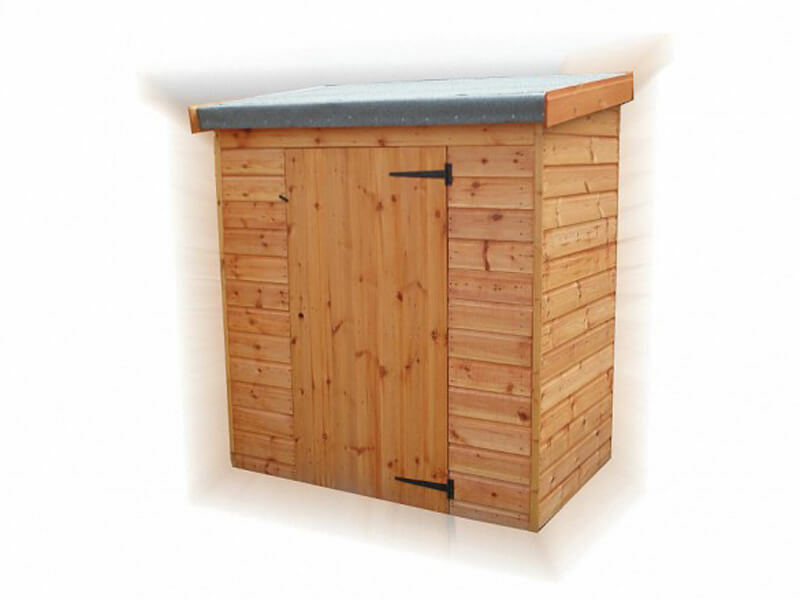 The range includes our basic, yet attractive garden storage option, our wheelie bin storage centre, a bike storage shed and a wooden garden storage chest. 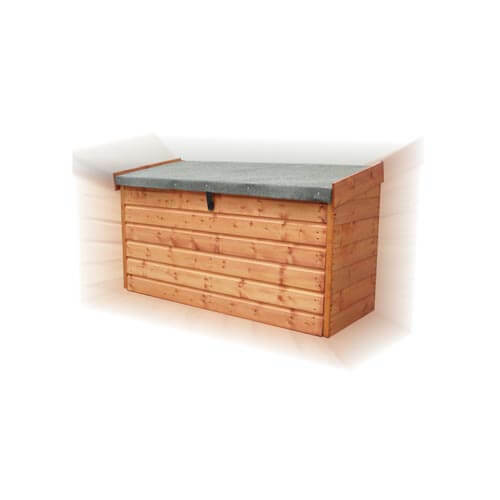 If your yard is cluttered or you want a bit of extra space to store your things without them getting ruined by the weather, consider a product within our Potting & Storage Shed Range. We can provide you with the means to de-clutter your yard or home without compromising on your surroundings. 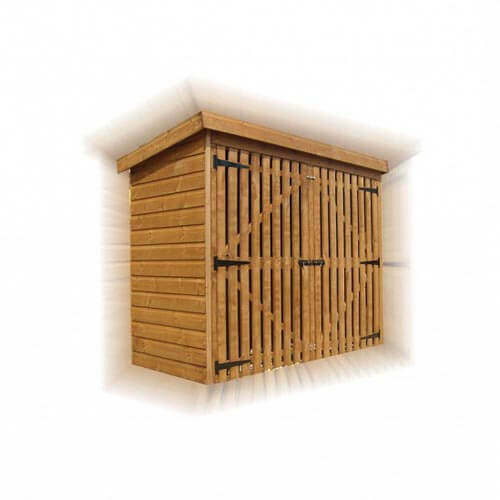 To ensure your outdoor storage solution is exactly right for you and your garden, you will first want to make sure the space you have set aside will be enough to house your choice. It is advised that you take measurements of the space you have chosen and decide on the absolute maximum amount of space you will be able to use, along with the minimum. 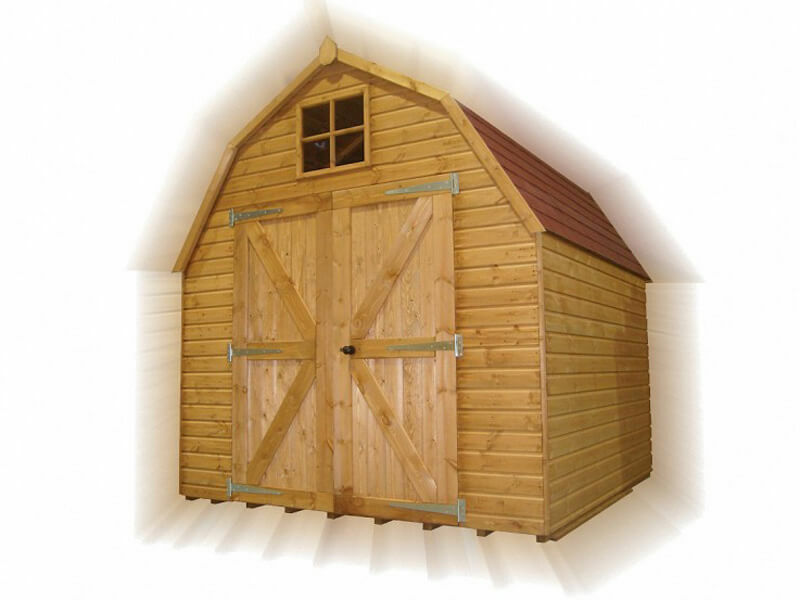 Using our downloadable Shed Brochure will allow you to gauge the different types of designs and options available to you. It is also worth making a few notes on what types of designs may work in your garden.